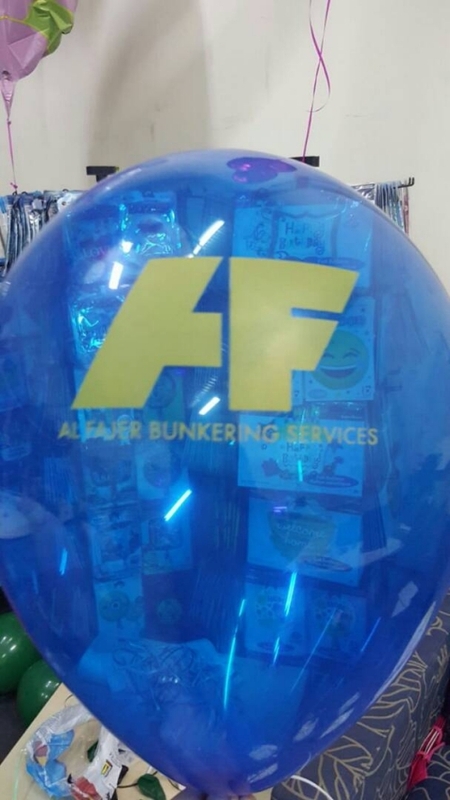 We are the leading balloon printing company in Dubai and UAE. 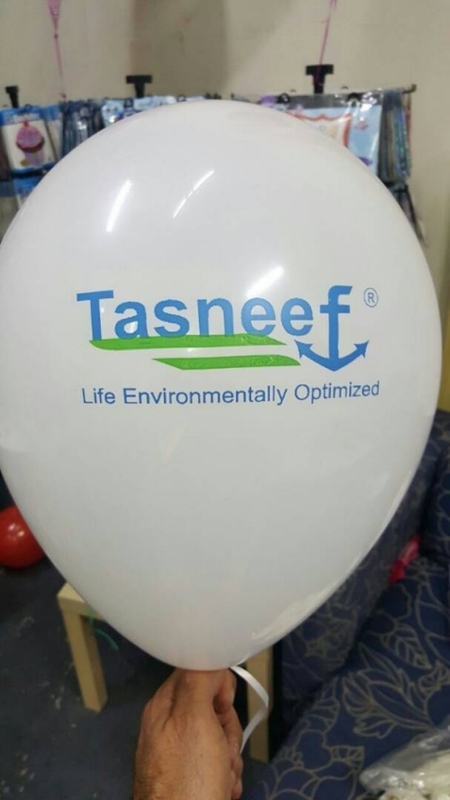 We print customized designs on balloons for all your occasions. 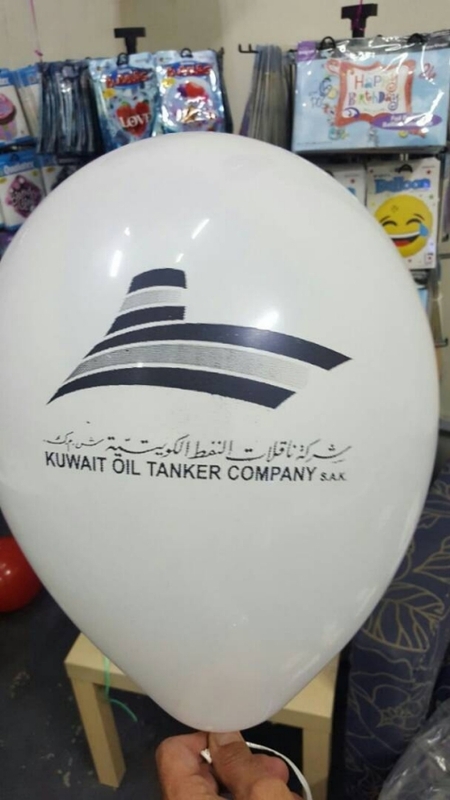 We offer fast and reliable delivery in Dubai and UAE. 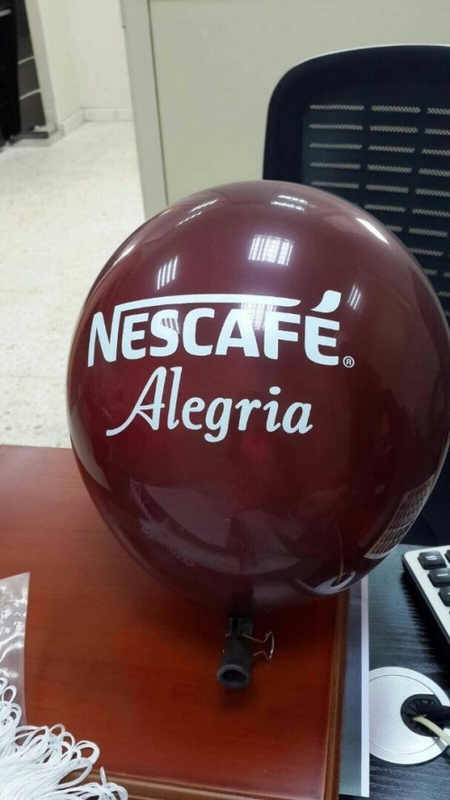 Call us at 800-2747 To Assist You with your Printing Requirements.